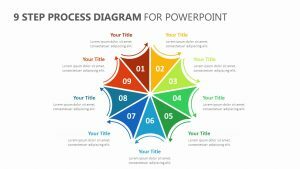 Work through any problems that you or your team might experience while working through your project with the Problem Solving Process PowerPoint Diagram. 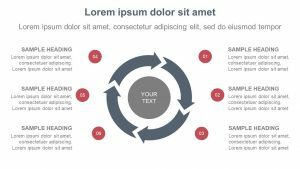 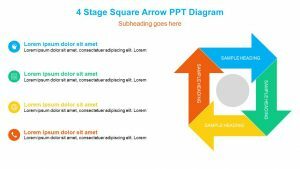 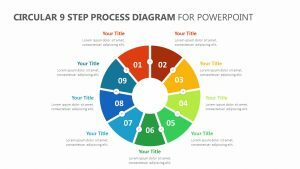 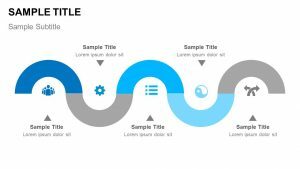 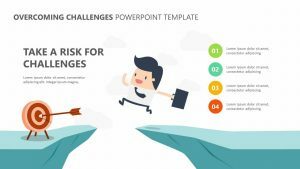 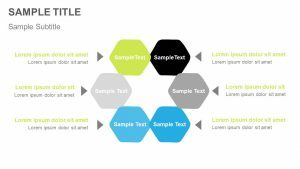 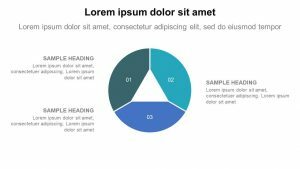 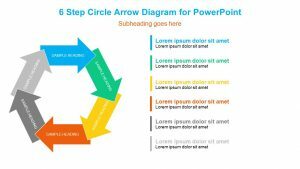 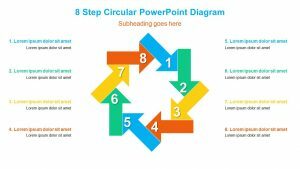 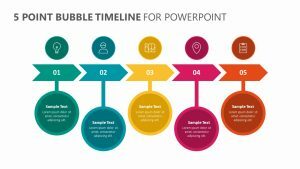 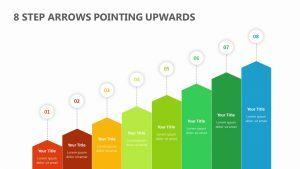 The Problem Solving Process PowerPoint Diagram comes with five fully editable PowerPoint slides that are each numbered and come with their own colors with a graphic that represents them in the center. 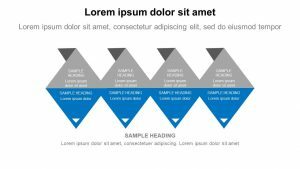 Each color, icon and number can be changed at will. 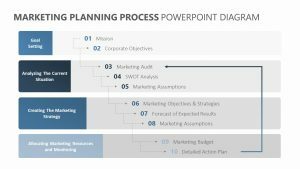 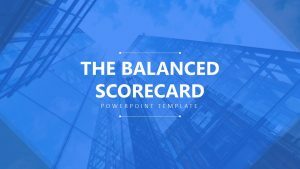 It examines the talking points defining the problem; understanding why the problem is happening; developing a plan to fix it; implementing that plan; and evaluations to end results to see if the plan worked.